The College Board’s Course and Exam Description for AB and BC Calculus should be always handy. It describes exactly what topics are tested on the exams and has lots of other useful information. 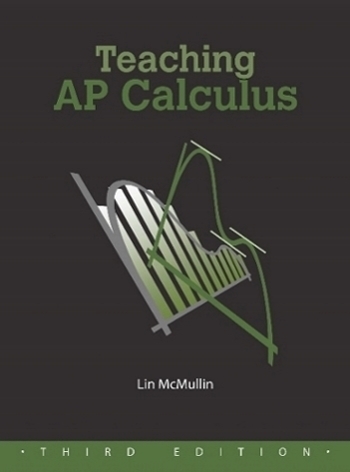 Don’t teach AP Calculus without it! The AP Calculus Concept Outline (5-24-2016) An overview of the Big Ideas, Enduring Understandings, Learning Objectives, and Essential Knowledge. This is what you need to teach.